Our services support the full spectrum of your business activities, implementing the industry best-practice in care planning, delivery, quality monitoring and management. 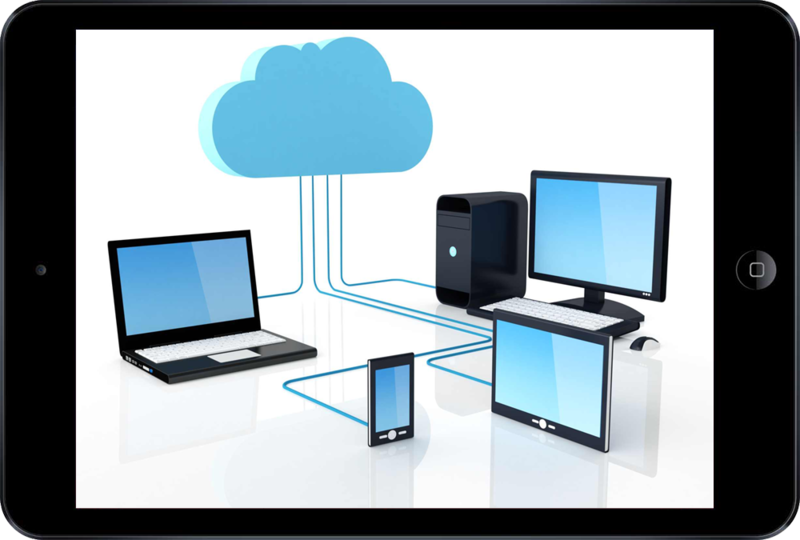 Software-as-a-Service (SaaS) is a software delivery model in which software and associated data are centrally hosted on the cloud. SaaS is typically accessed by users using a web browser. It has become a common model for many business applications including EMR (Electronic Medical Record) and EHR (Electronic Health Record) software. SaaS offers advantages on cost and resource. SasS applications are based on a pay-per-use model, eliminating the need for a significant upfront capital expense. In many cases, the service fee is extremely low when compared with the big sticker prices of many license-based systems. Another benefit of SaaS is little to no IT support required from users. When you purchase a SaaS service, there is no need to dedicate an in-house IT staff to implement the solutions or hire a system integrator to integrate the product with your existing system. Plus, all periodic software upgrades are applied by the service provider and all content is regularly backed up. MED e-care software, as a SaaS, enables you to meet the regulatory requirements mandated on continuing care that makes it difficult for your clinical staff to spend time doing what they want to do most-provide care for your clients. Our services support the full spectrum of your business activities, implementing the industry best-practice in care planning, delivery, quality monitoring and management.